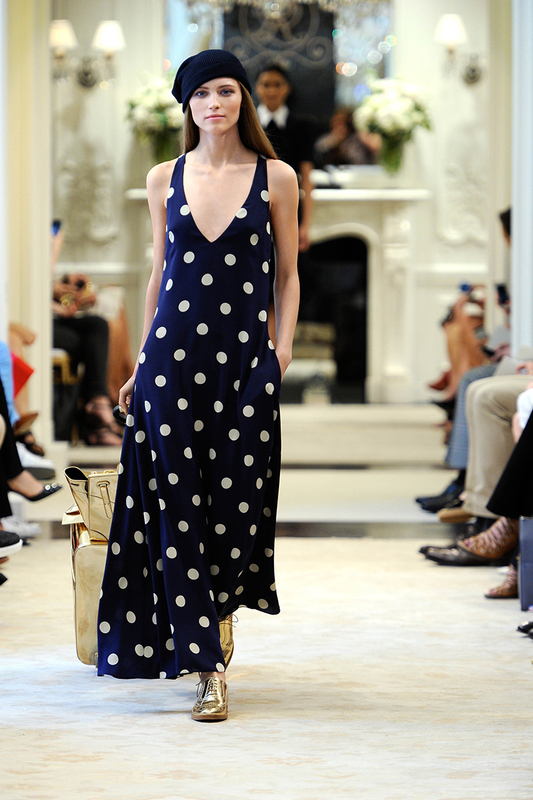 Ralph Lauren Resort 2015 – 1930s inspired! Some beautiful 1930s inspired outfits in the new collection. So happy to see high-waisted, wide-legged pants making a comeback. LOVE all of these elegant styles! Posted on 30 June 2014 Author MichelleCategories Clothing, In Magazines, On CatwalksTags 1930s, 1930s inspired, ralph laurenLeave a comment on Ralph Lauren Resort 2015 – 1930s inspired!